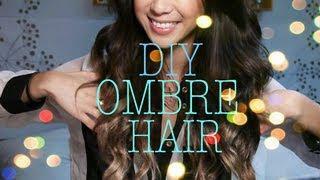 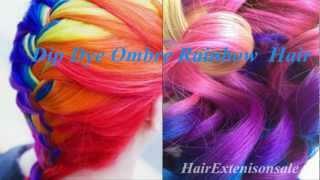 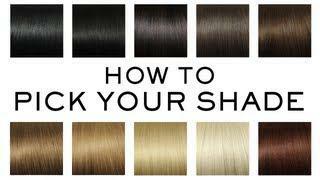 How I Color My Hair Extensions! 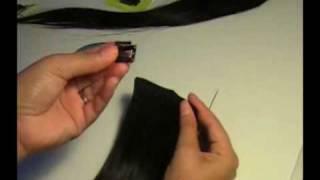 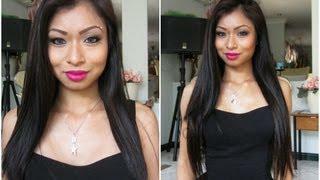 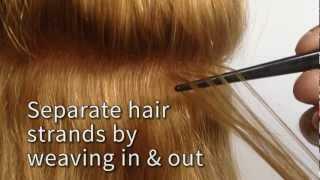 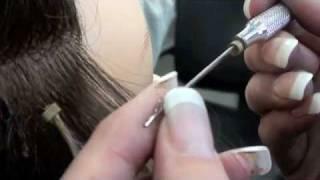 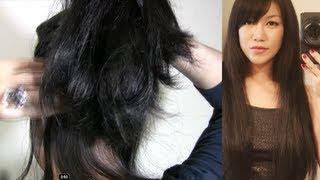 How to apply clip in hair extensions. 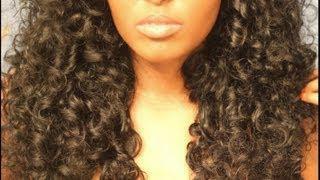 Buy human hair extensions online at http://www.dolliehairextensions.com or http://www.dolliehairextensions.com.au. 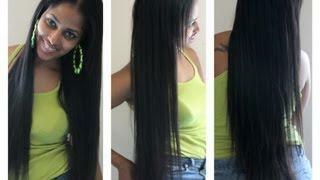 i hate thin hair so i order two sets of remy full head extensions. 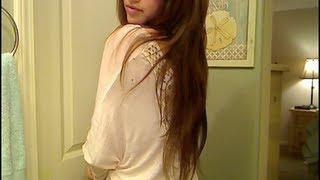 18 inch. 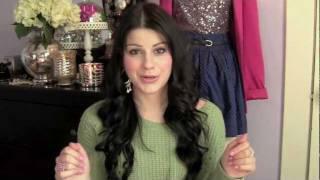 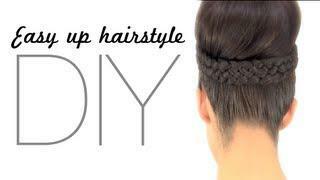 THis is a tutorial on how to put 16 hair pieces in your hair! 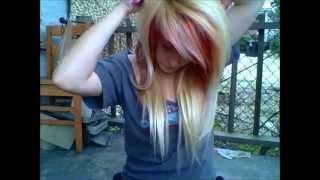 =P.